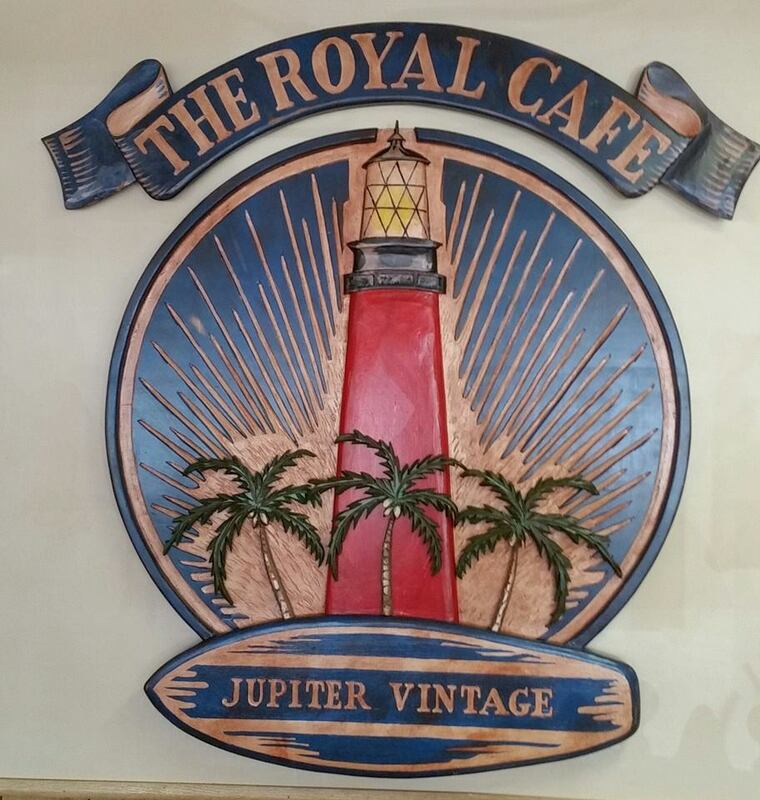 Best Breakfast in Jupiter Florida, The Royal Cafe is a great locals spot for breakfast and lunch. A hidden gem, that all Jupiter locals and visitors should visit. We feature delicious comfort and healthy choices for breakfast and lunch. The Cafe is known in Palm Beach County and beyond, for it’s excellent service and friendly staff. The staff will get to know you personally, while serving you generous portions of food and free coffee refills. Call us for Daily Specials or just stop in for a great meal.